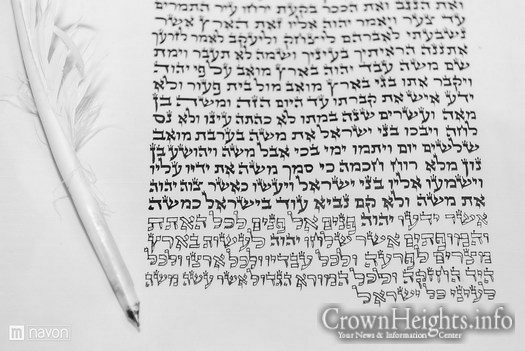 « Weekly JLI Video: What is G-d’s definition of normal? 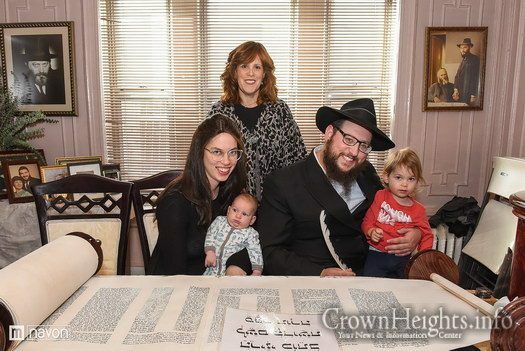 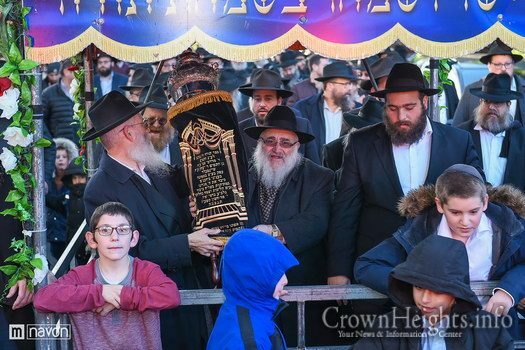 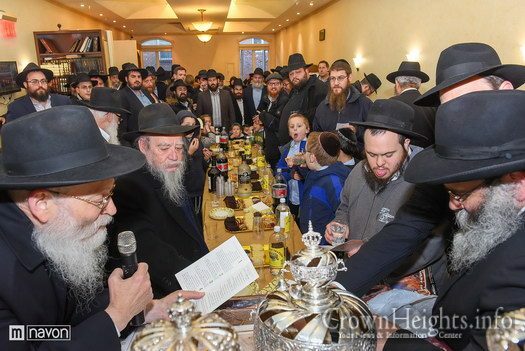 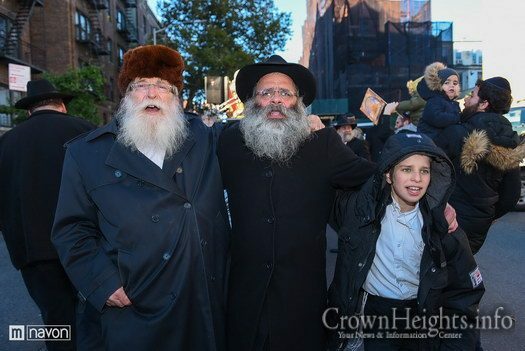 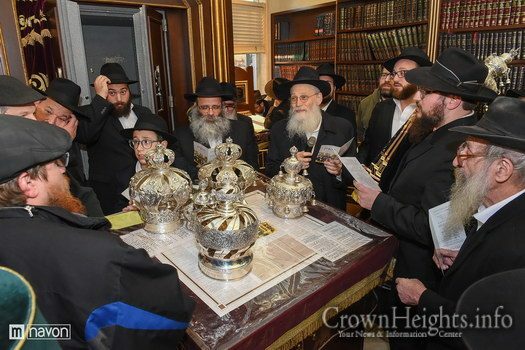 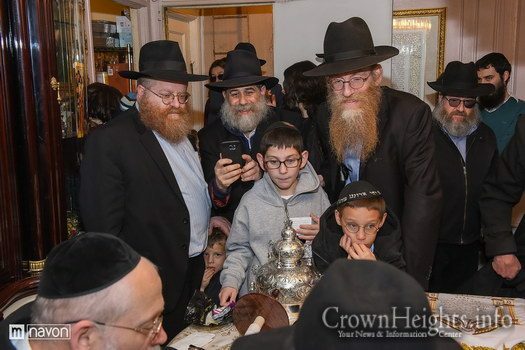 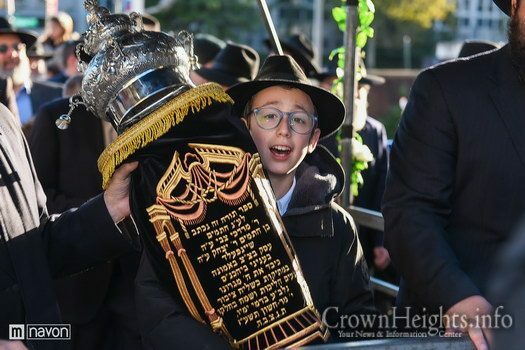 The Scheinfeld family completed a new Sefer Torah in honor of the second yartzeit of Reb Moty Scheinfeld this Sunday. 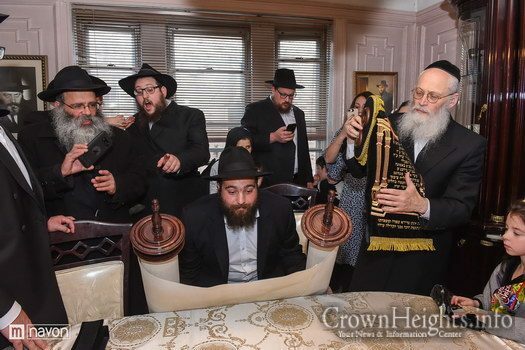 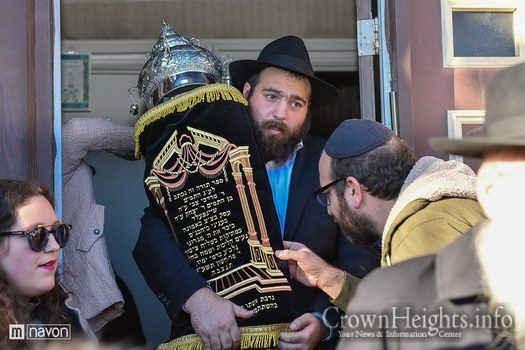 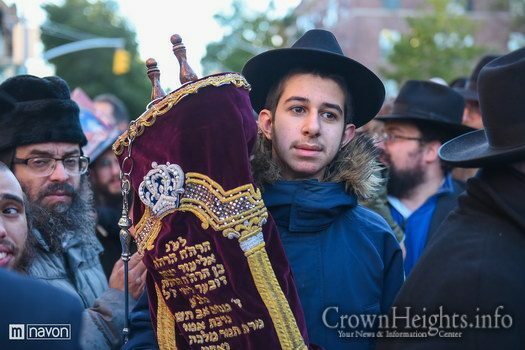 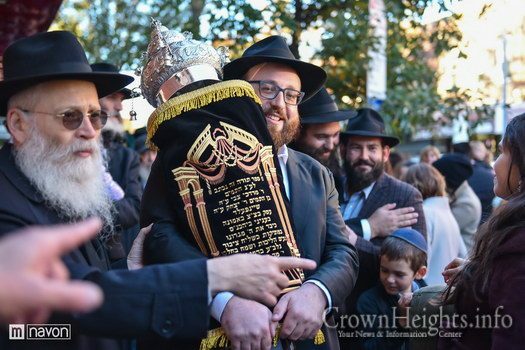 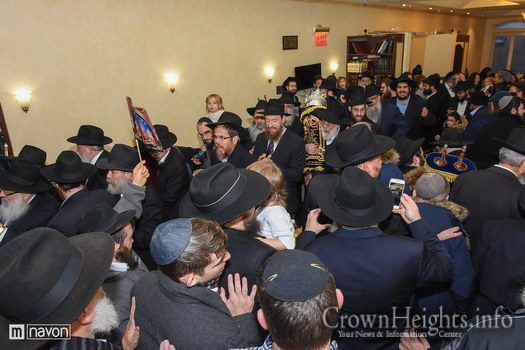 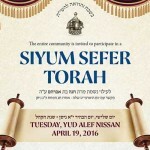 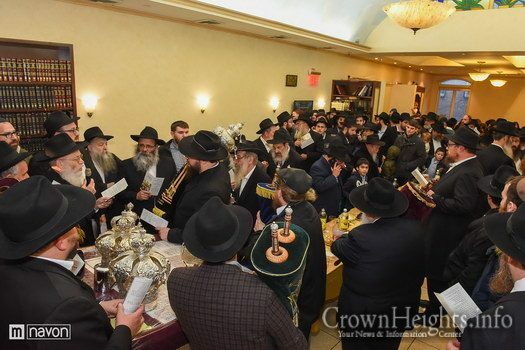 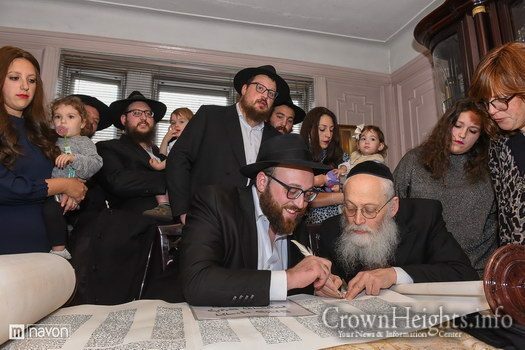 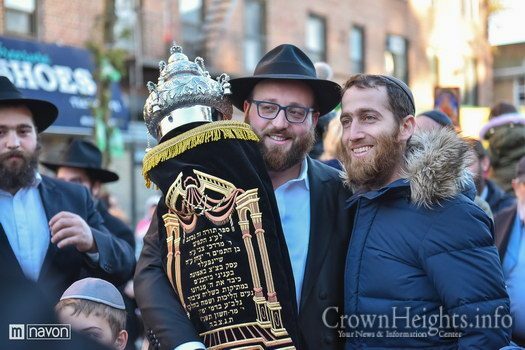 The Sefer Torah was completed at 471 Empire Blvd, and with dancing and singing, taken to Bais Eliezer Yitzchak at 394 Kingston Ave. 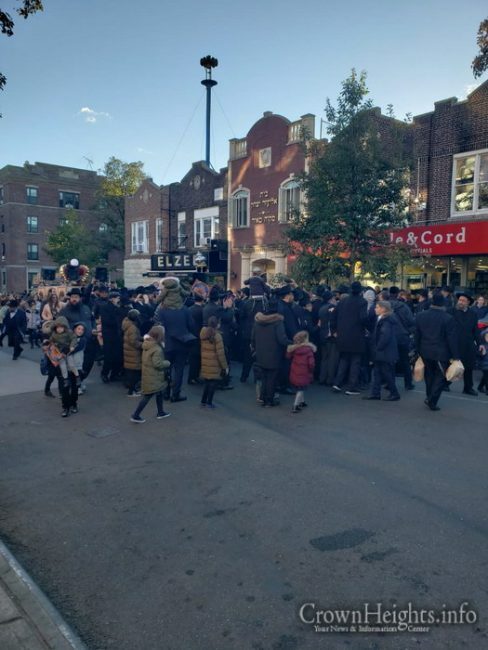 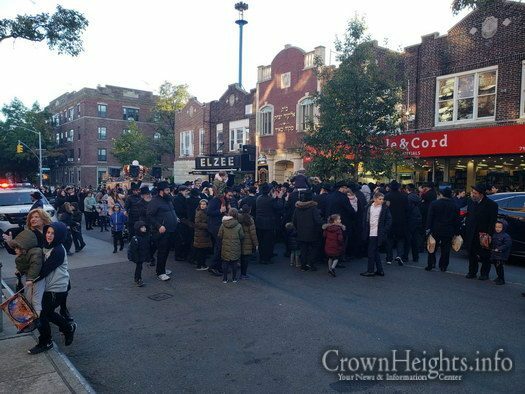 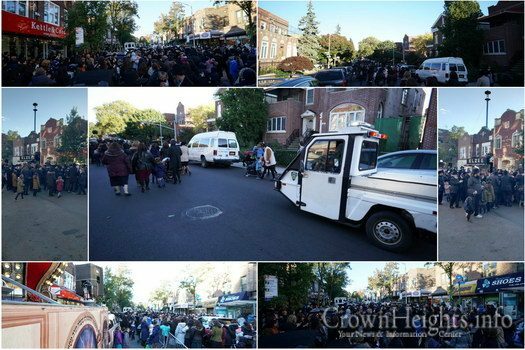 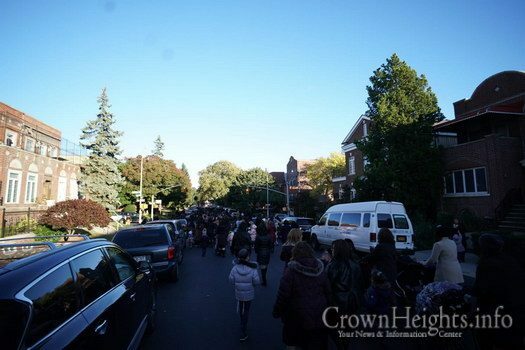 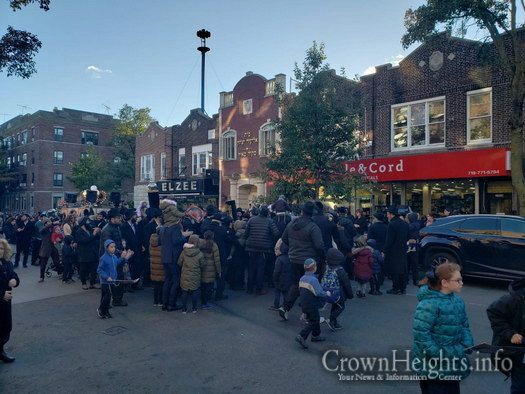 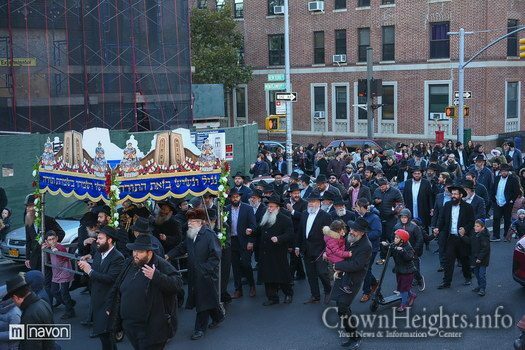 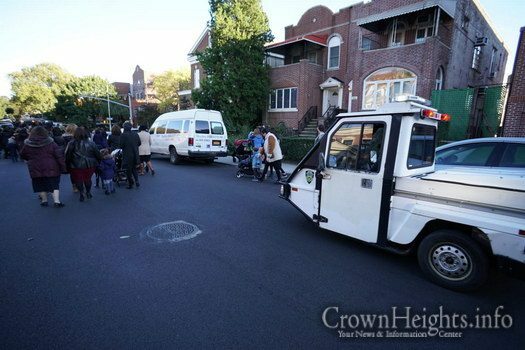 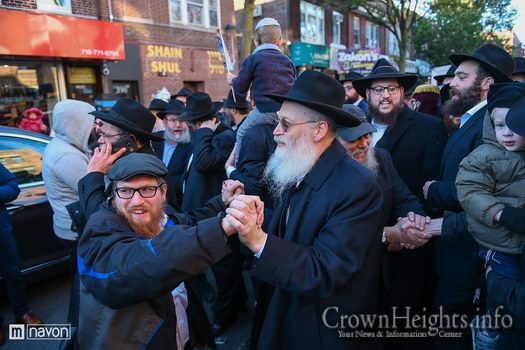 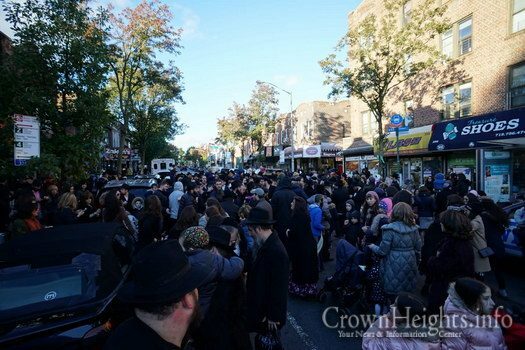 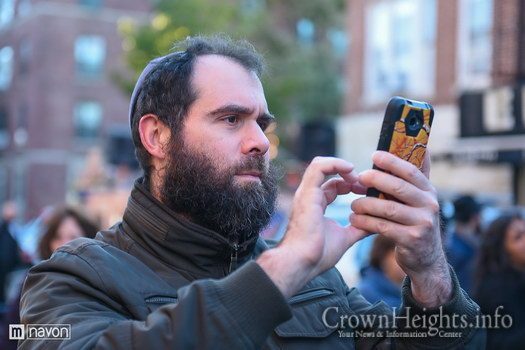 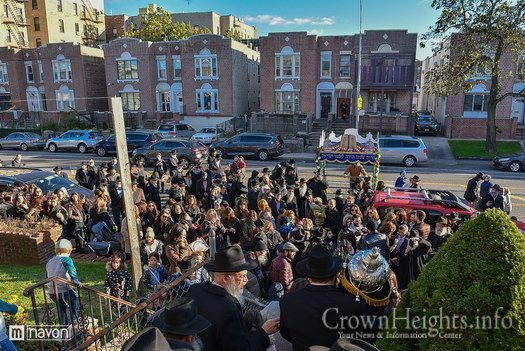 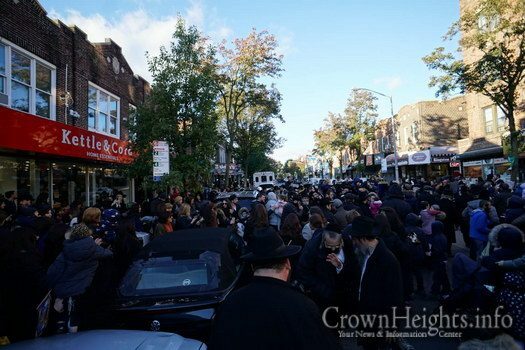 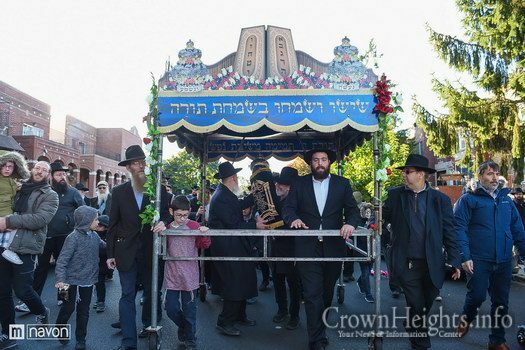 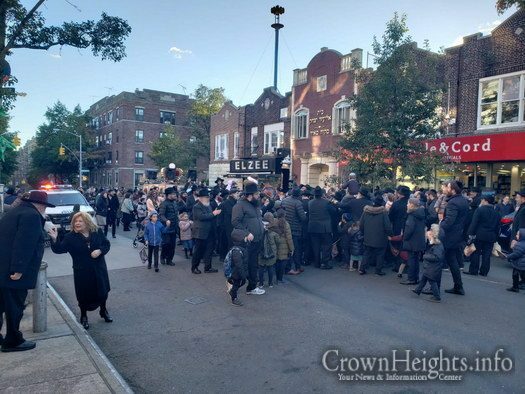 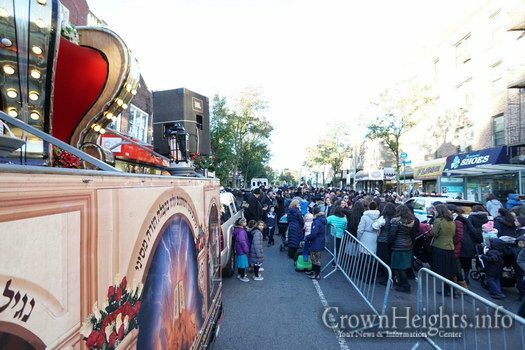 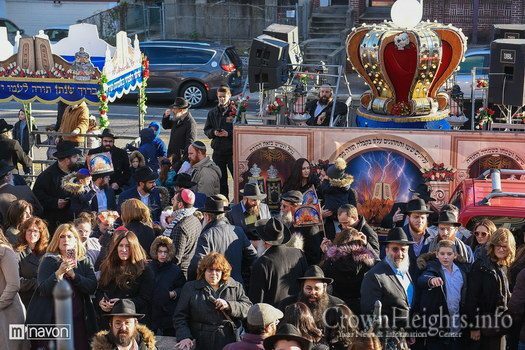 The procession, led by the NYPD, and facilitated by Crown Heights Shomrim, went on Empire Blvd to New York Ave, up New York Ave to Montgomery St, and from there to Kingston Ave. 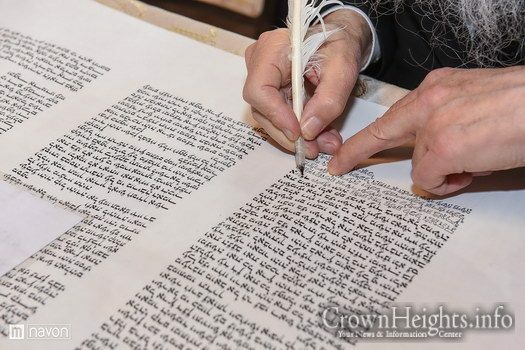 The new Torah was brought to Bais Eliezer Yitzchak, where Hakafot were held. 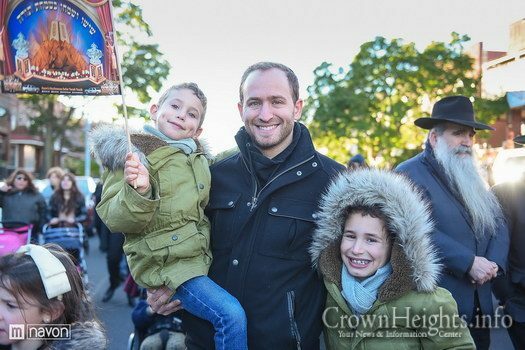 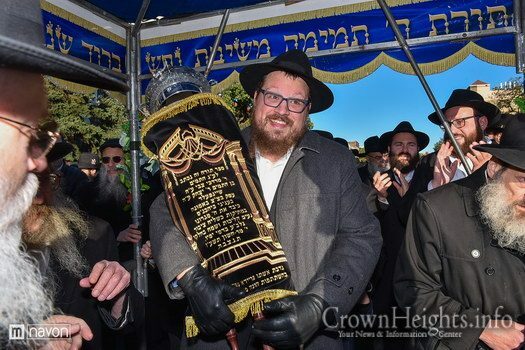 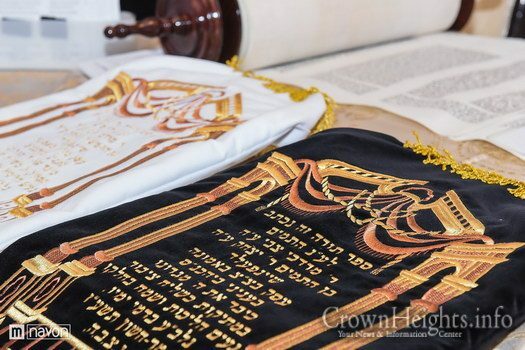 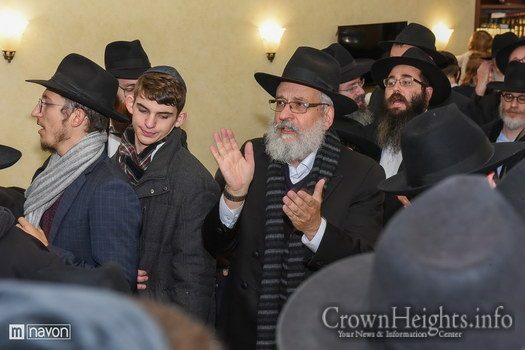 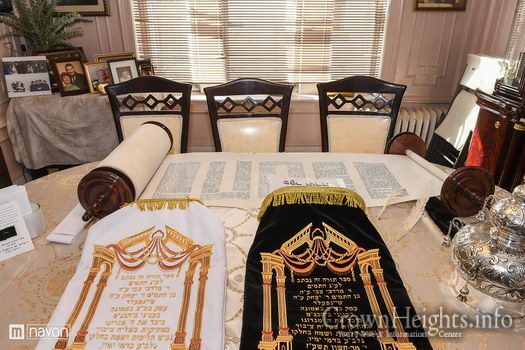 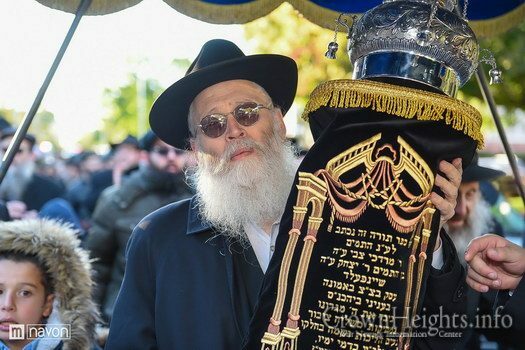 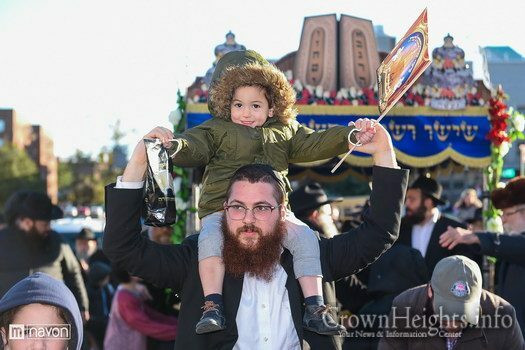 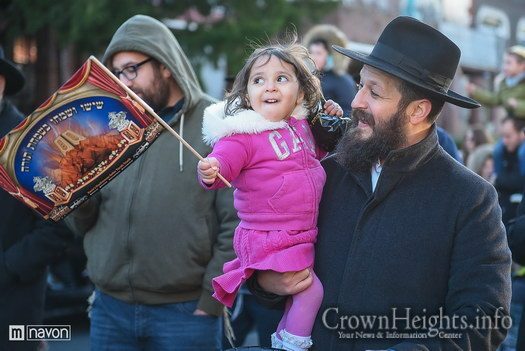 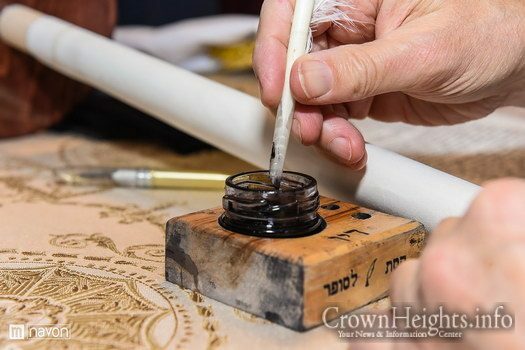 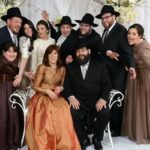 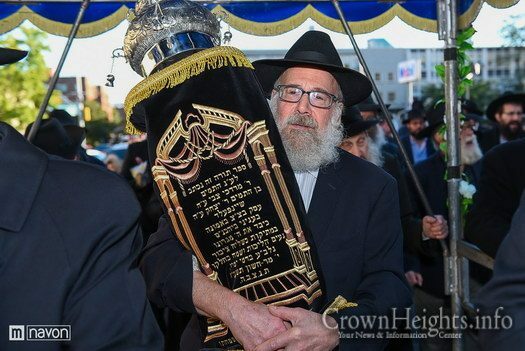 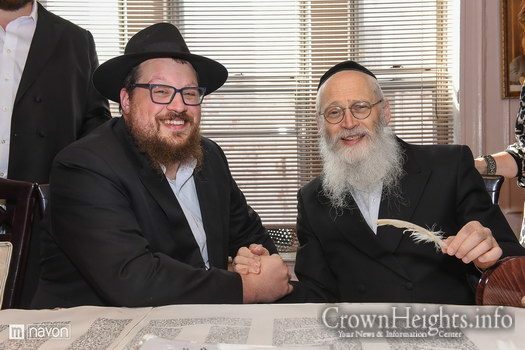 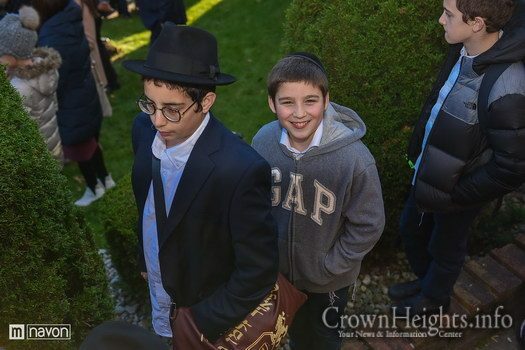 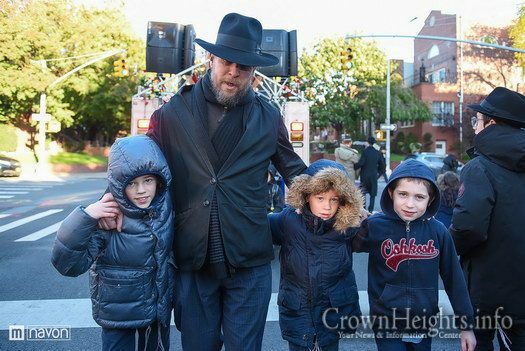 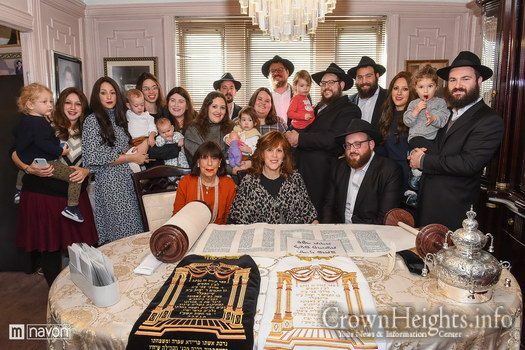 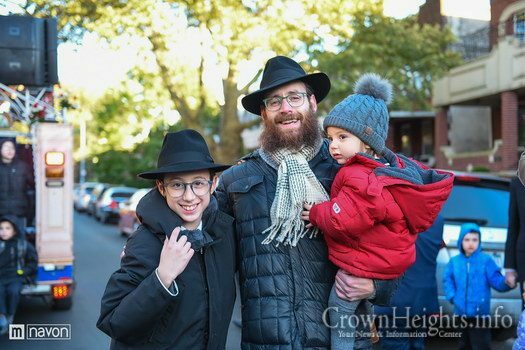 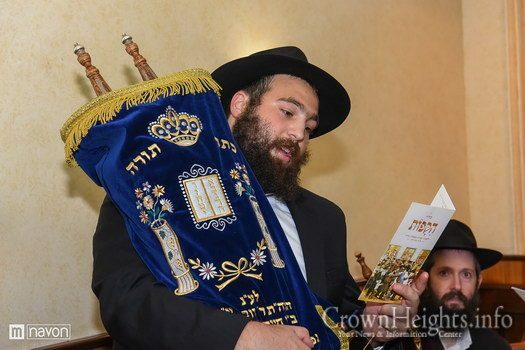 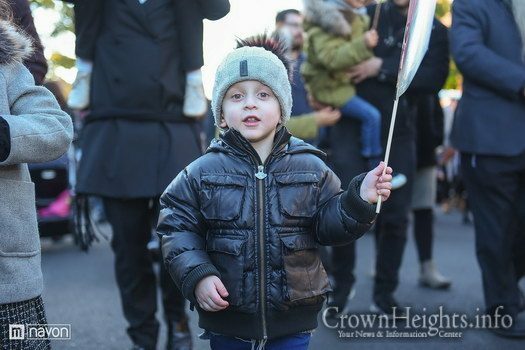 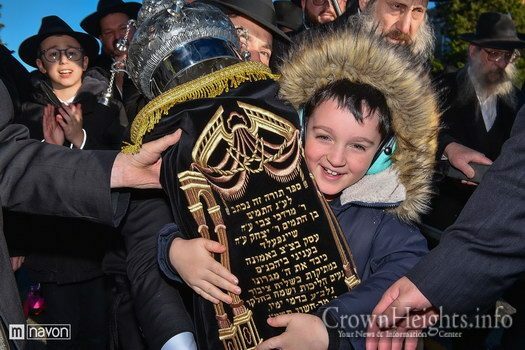 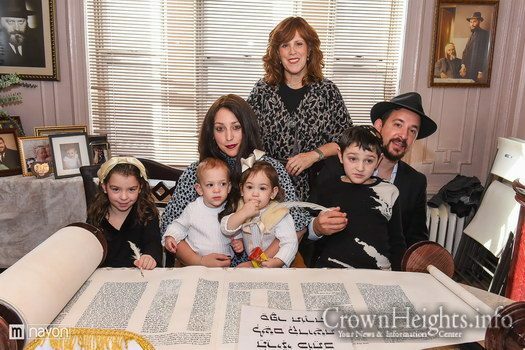 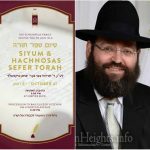 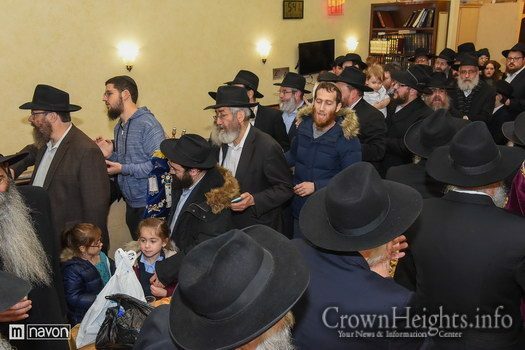 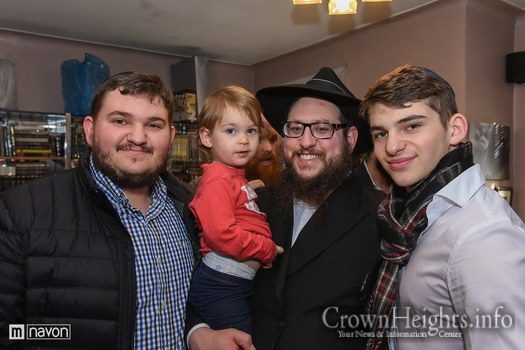 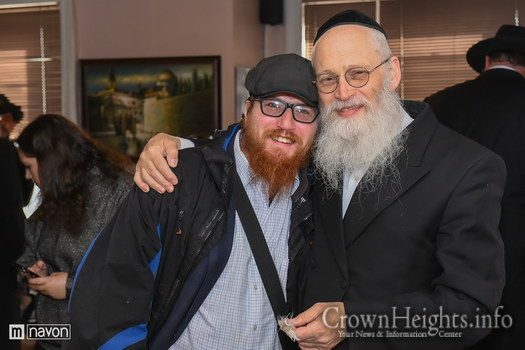 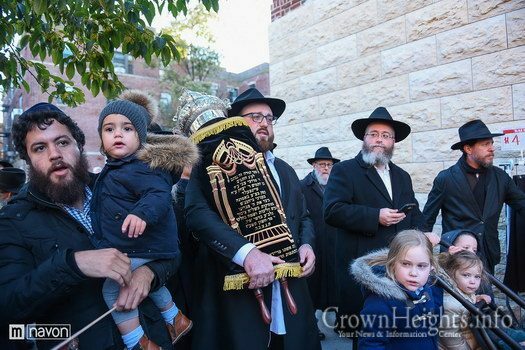 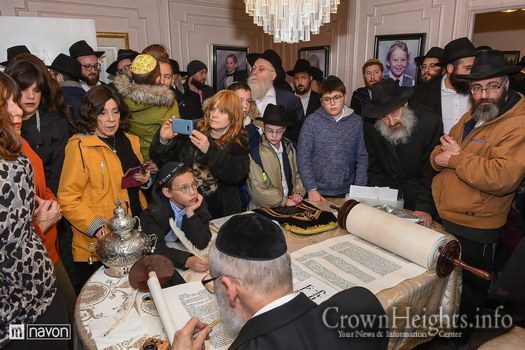 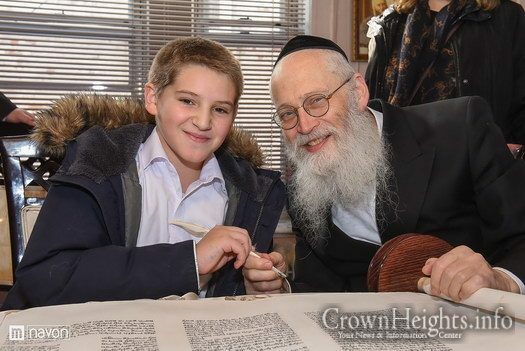 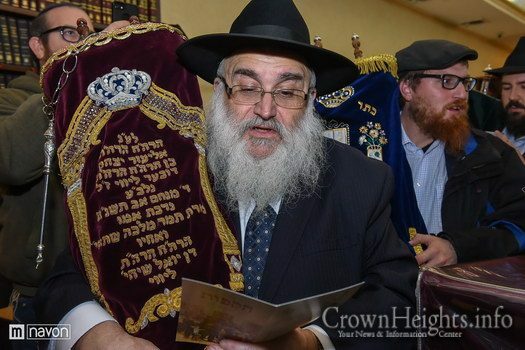 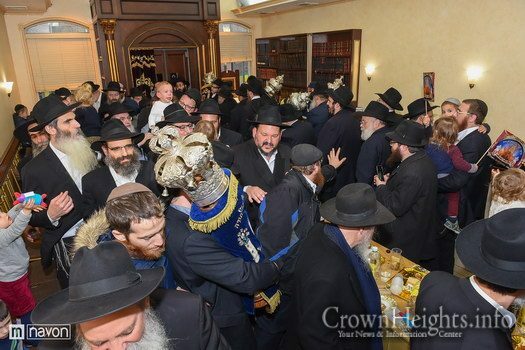 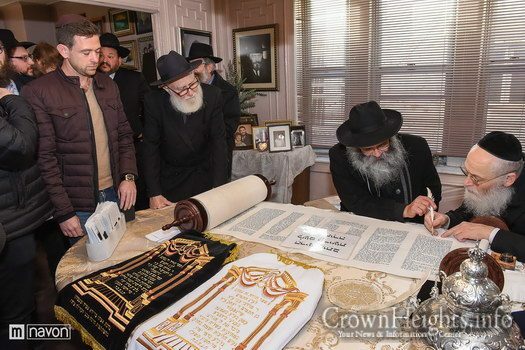 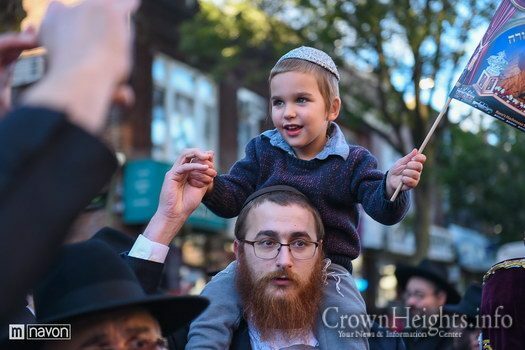 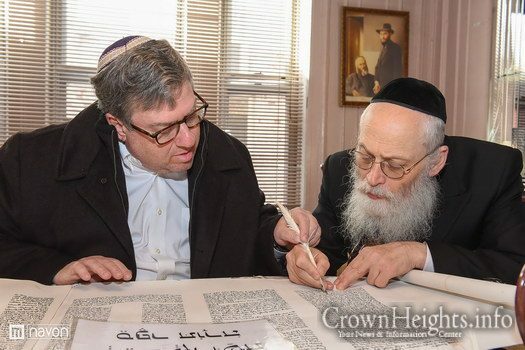 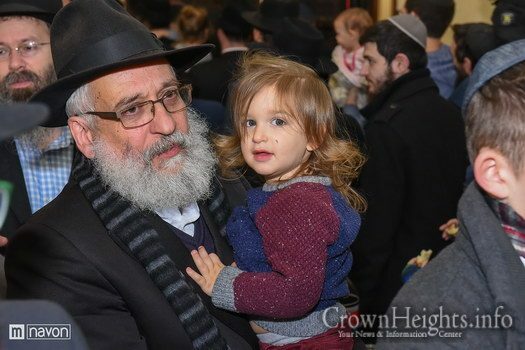 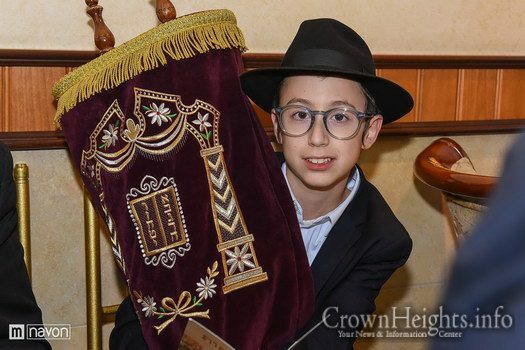 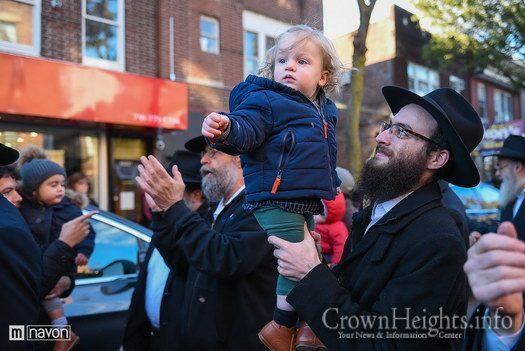 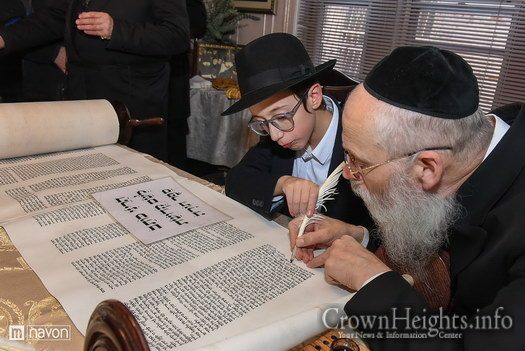 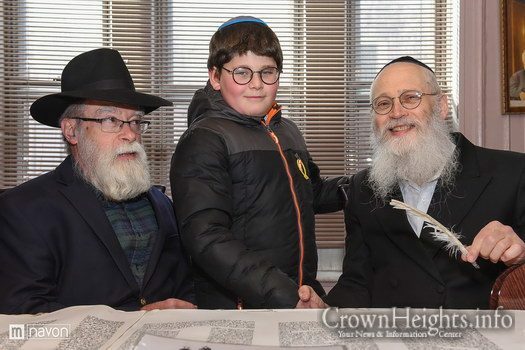 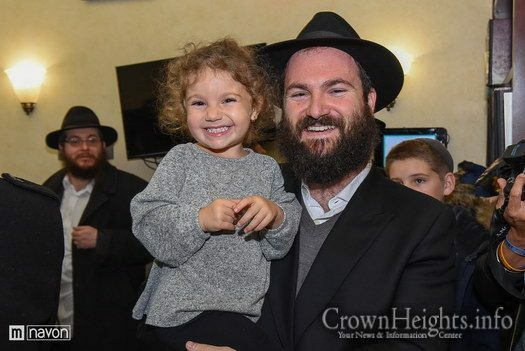 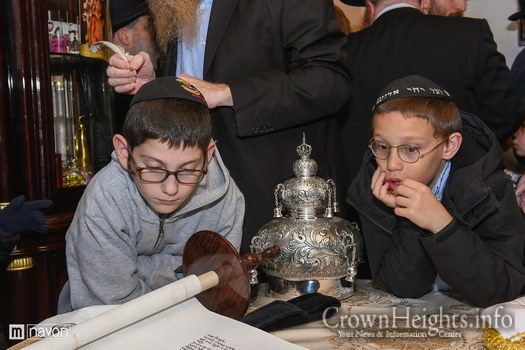 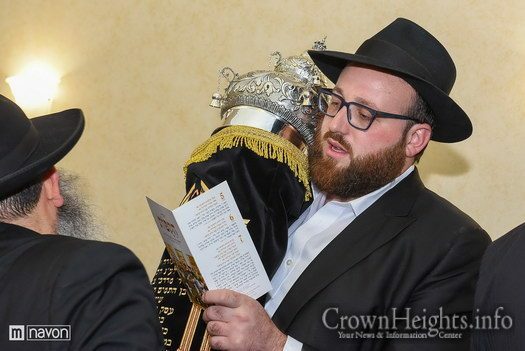 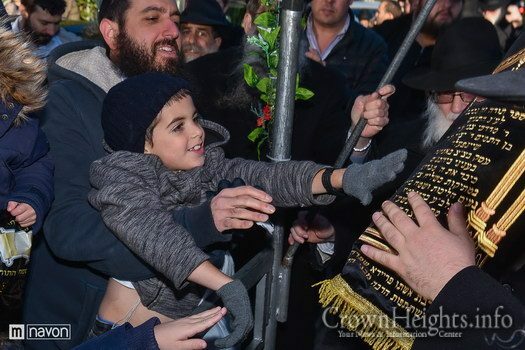 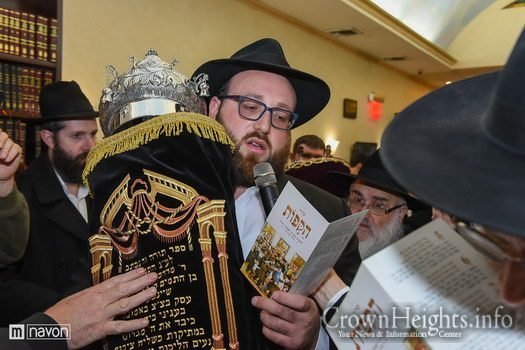 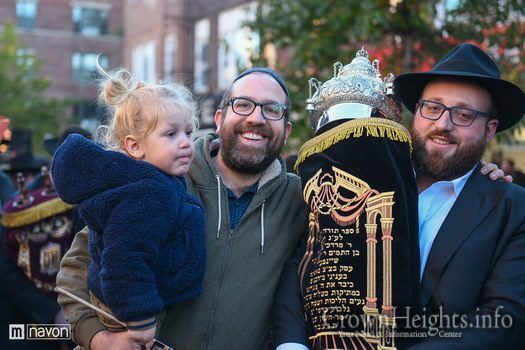 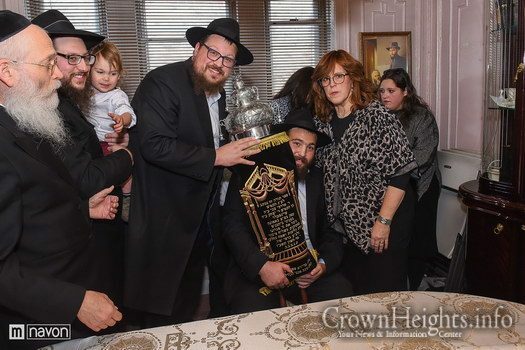 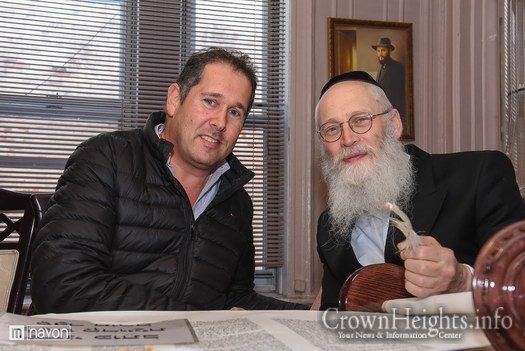 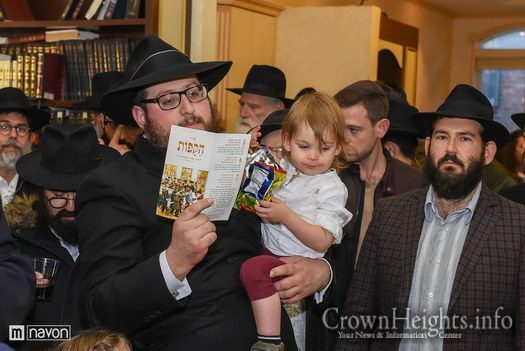 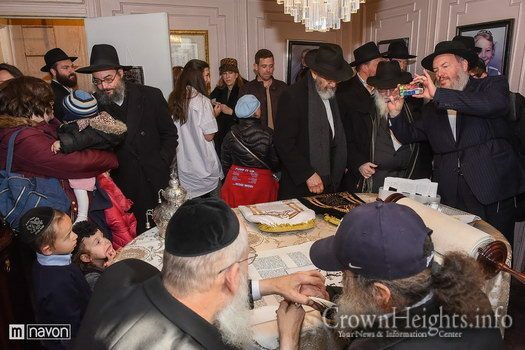 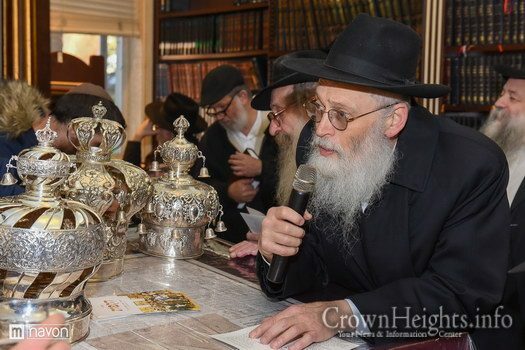 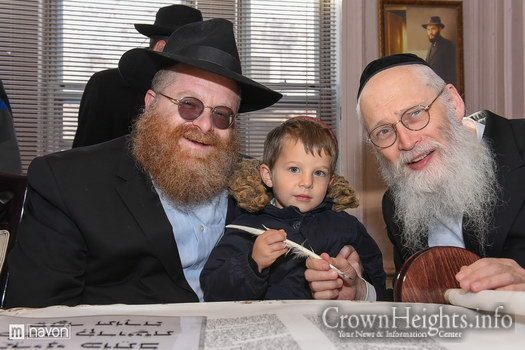 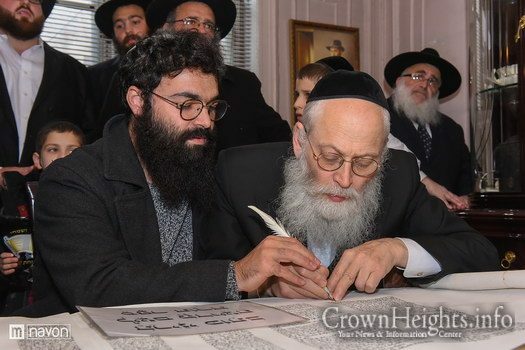 The Sefer Torah was written memory of Moty Scheinfeld, a loving husband and father, remembered as greeting everyone with a smile, never holding a grudge, and did his utmost to be helpful in community causes.